Starboard Cruise Services is revolutionizing shopping on board cruise ships, creating a unique retail environment where cruise guests are inspired to indulge in a memory of their dream vacation. Retail is an entertaining shopping destination, full of discovery, storytelling and memories. Starboard Cruise Services has revolutionized shopping on board cruise ships, creating a unique retail environment where discovery and entertainment are part of the shopping experience. The allure of traveling the world’s oceans and discovering new destinations has long attracted guests to cruise vacations. 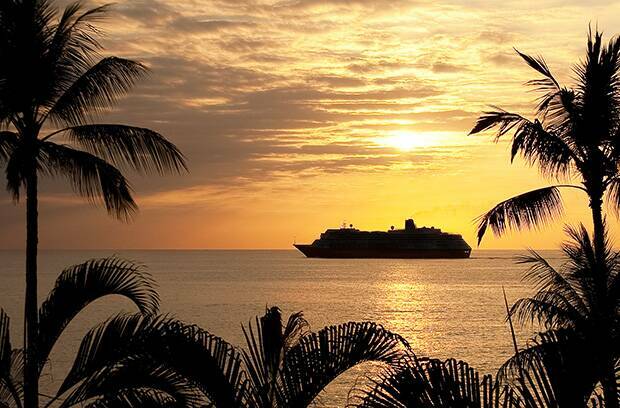 However, cruise ships today have become more than a means of travel; they have become the destination. The diverse and exciting offerings now available on board cruise ships include the exceptional shopping opportunities introduced by Starboard Cruise Services, the leading onboard retailer. Starboard treats guests to an unforgettable shopping experience designed to delight and entertain, with more than 700 retail shops offering high-quality products, including many exclusives. Cruise line guests are inspired to indulge in a memory — which ranges from luxury purchases such as fine jewelry, Swiss timepieces and leather accessories to affordable luxury in the form of beauty products, spirits, accessories or branded cruise apparel. Attentive Starboard Cruise Services employees cater to cruise guests who, free from time constraints, enjoy spending time discovering both new and classic brands. 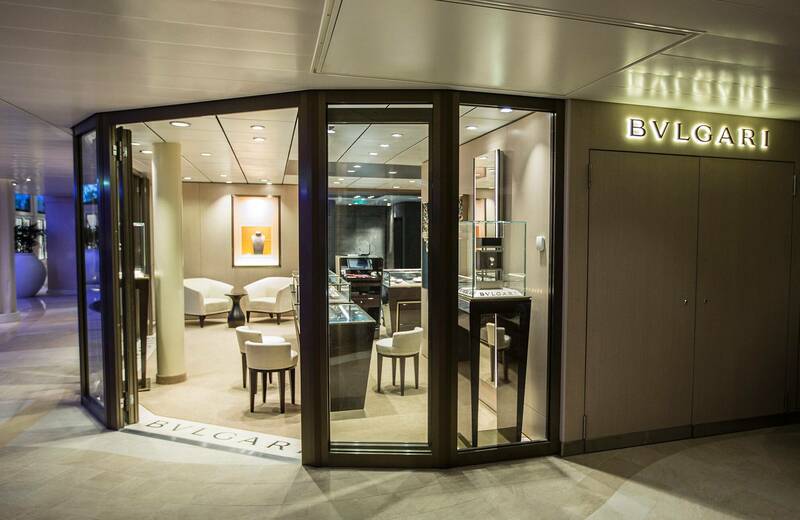 The quality of the products, the relationships with the sales advisors and the guest experience combine to create a uniquely entertaining and memorable shopping experience at sea. 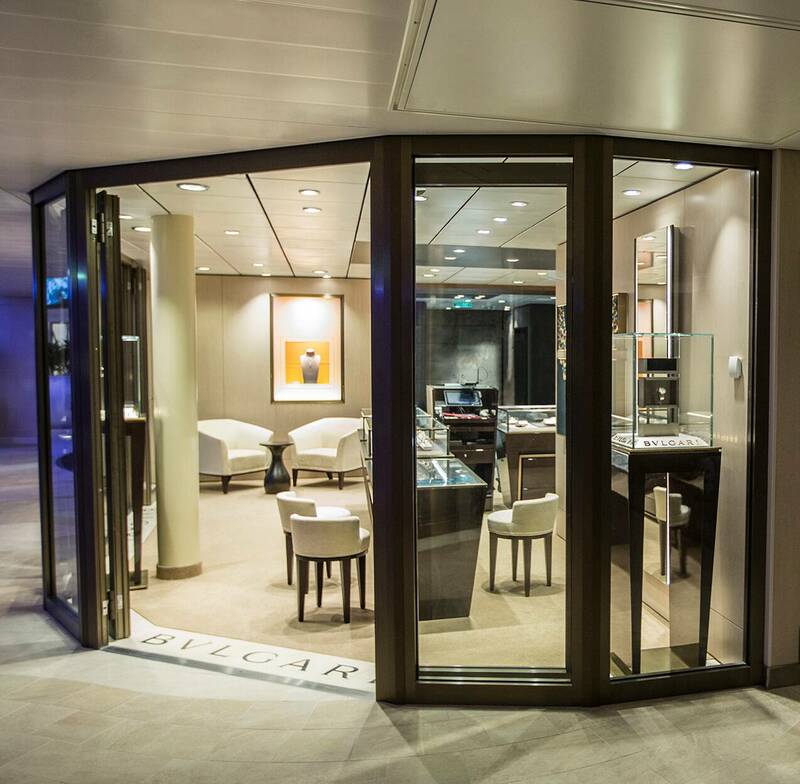 Starboard Cruise Services is the first onboard retailer to offer standalone boutiques dedicated exclusively to luxury brands. 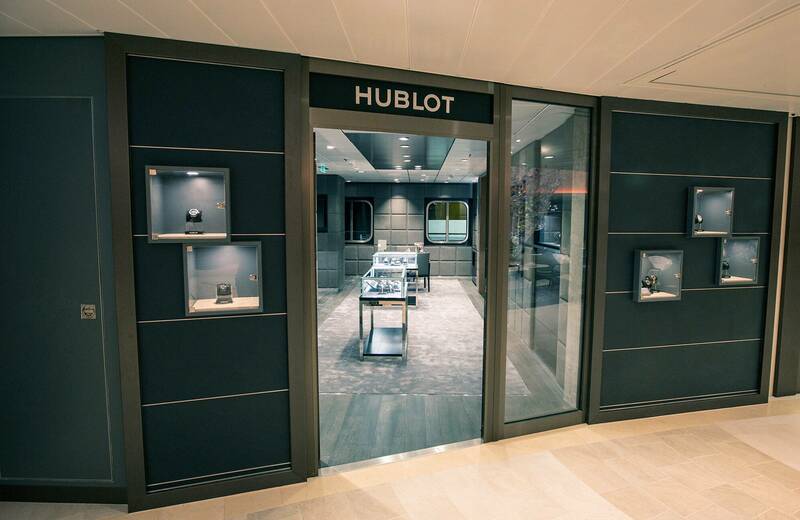 It has created 10 boutiques devoted to LVMH brands, such as the Bulgari or Hublot boutiques aboard Royal Caribbean Quantum of the Seas, which are perfectly aligned with each brand’s distinct values. 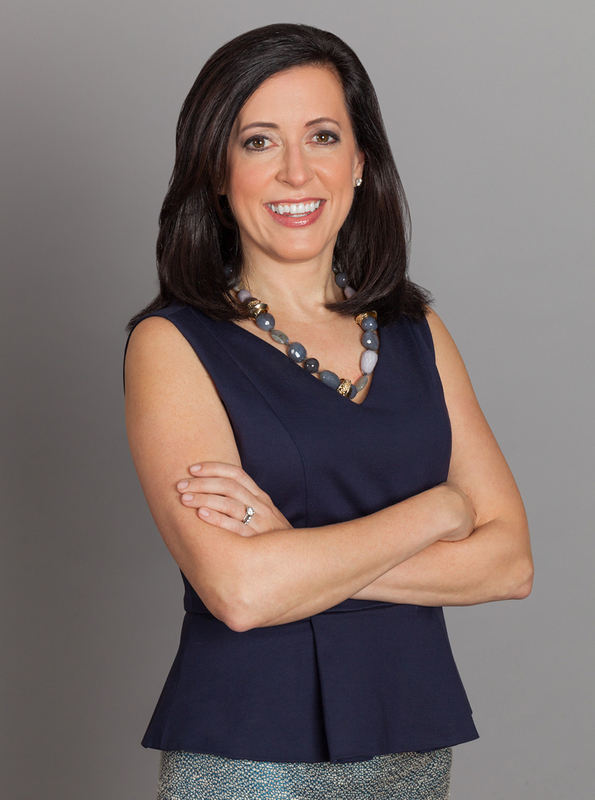 Beth Neumann, President and CEO. 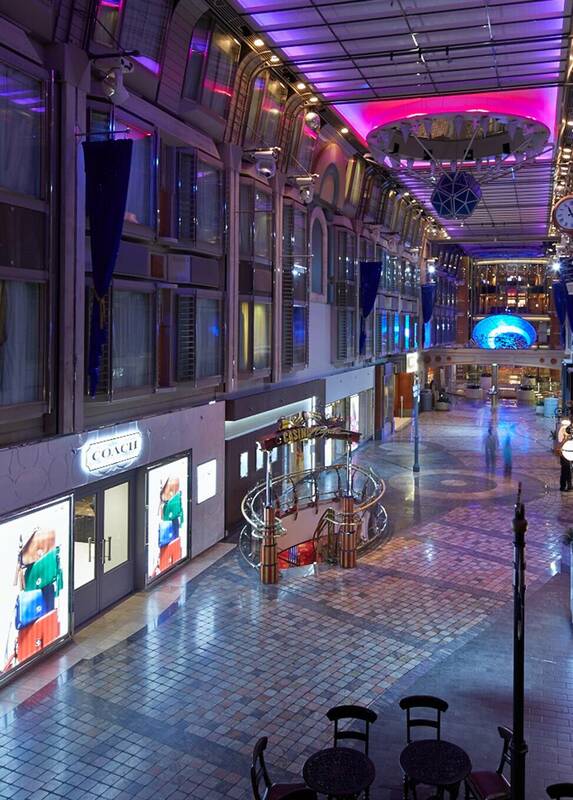 Starboard Cruise Services creates transformative retail experiences that are all about discovery and entertainment. Retail at sea has evolved into “selling through storytelling,” where highly trained sales experts connect with guests by delivering experiences, stories and memories. Retail spaces vary from 200 to 1200 square meters and are designed to showcase products and host promotional events, exhibitions and seminars, creating a holistic shopping experience that’s also entertaining. Tourism as a whole is experiencing rapid growth, and the cruise industry has shown tremendous agility and innovation when it comes to satisfying the desires of increasingly demanding guests. 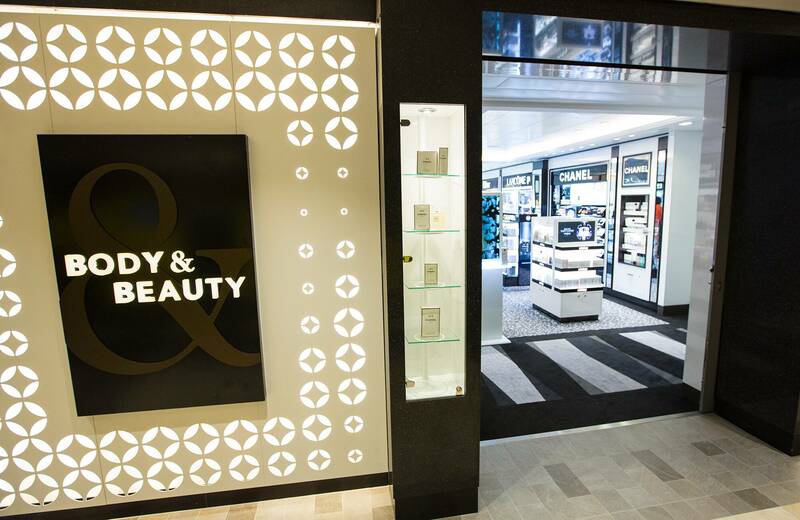 In part because onboard shopping is now a highlight of the guest experience, Starboard Cruise Services has introduced new and exciting retail concepts that include special shopping events, one-of-a-kind products and enhanced customer service. Starboard’s geographical proximity to the global headquarters for the world’s largest cruise lines allows for collaboration on exclusive cruise line-specific and ship-themed products, accounting for nearly 40 percent of the company’s retail sales, while its global reach provides unique insights into the behavior of cruise guests.